Discussion in 'iPhone and iPad Games' started by Laika16, Jun 30, 2016. 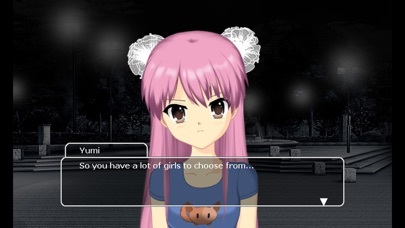 Shoujo City is a dating simulator game where you'll have to interact with cute anime girls in a virtual Japanese city. 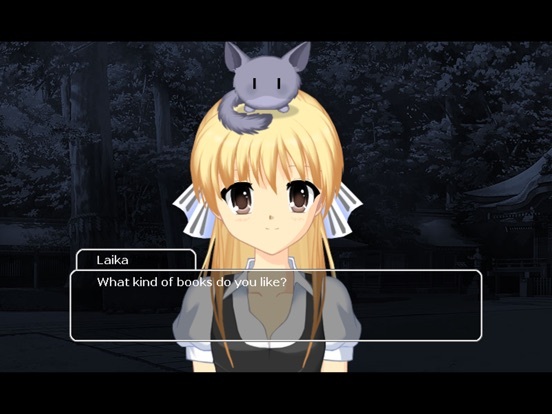 Your goal in this anime dating sim is to win love of a girl in 10 days by giving her gifts, playing games, inviting to a cafe, or having regular dates. 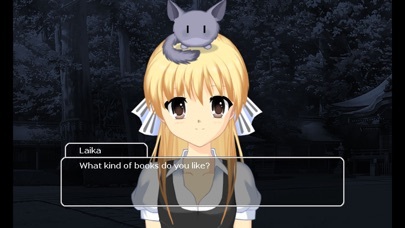 While talking to a girl, each dialogue choice affects your intimacy score. 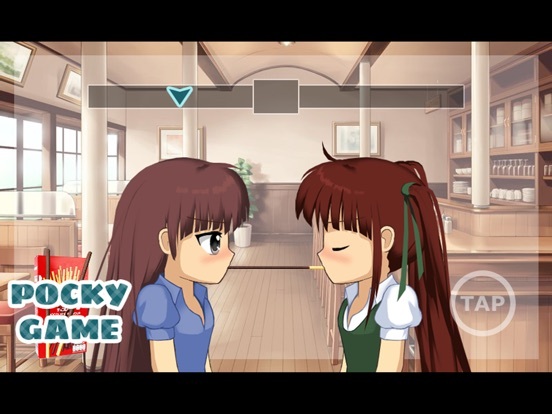 Game features: * During dating scenes the girls are moving and interacting with you in real time - using polygonal graphics * Various locations often seen in anime games and series - school, park, shops, cafes, Shinto shrine, beach, and more * You can choose to play as a girl or as a boy * Alternating day/night cycles with different activities * Hand-drawn anime pixelart graphics * You can dress up your girl using cosplay items (like fox or cat ears, bows, chokers), or give her pet mascots she will carry on her head * Crane machine mini-games where you can win plush toys to use as gifts * A pocky mini-game - you'll be rewarded with a kiss if you win * A unique yandere route if you choose to date Saori * Each girl has a different personality and requires a different approach. 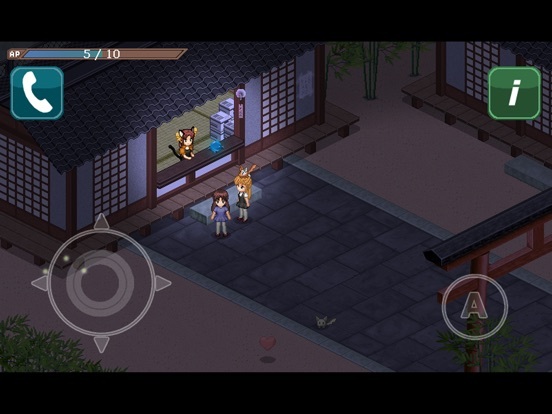 This game is also available for Android. Comments are welcome! 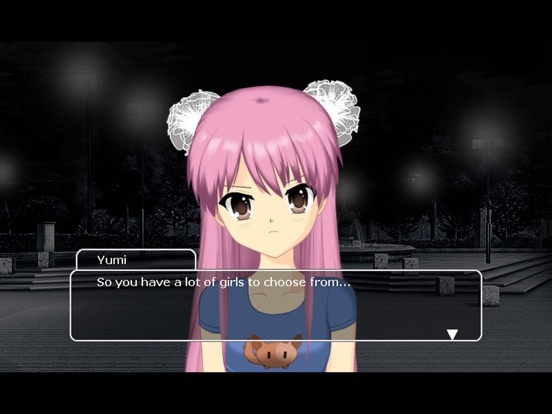 * 15 new dialogues for Yumi. * a new location and a new dating spot - classroom (school 1st floor). * a new accessory item - maple leaf (can be picked under the tree near the Sushi Cafe). 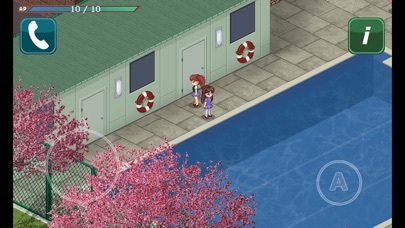 Shoujo City is being remade in full 3D and with much better graphics and design. Check the video to see the first preview of the new version. 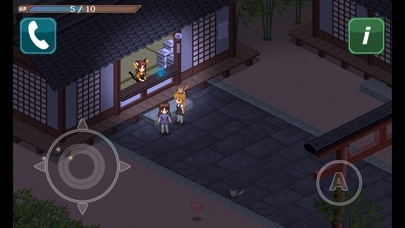 Also, now I have a new website for the project - http://shoujocity.com and will post there regular updates on current development progress for everybody interested. 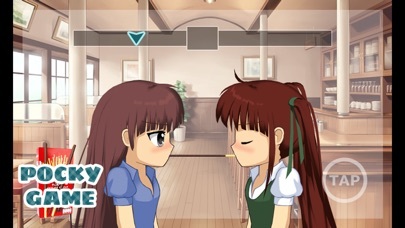 Preview of dating part of the game.